"Jubilus" means "alleluia of Joy" in Latin. 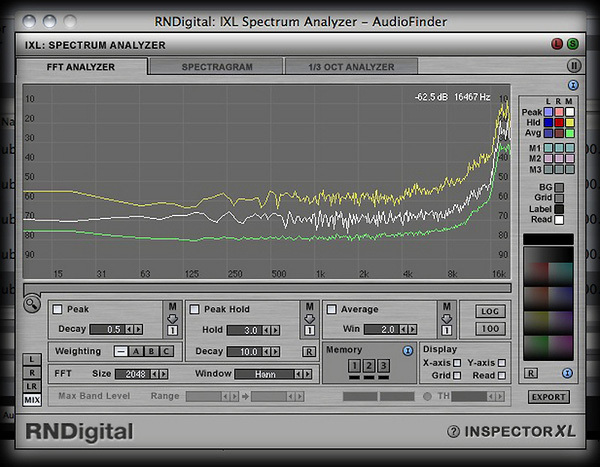 The biggest hit from Avant-attaque Music, the server crashed digital drugsymphony "Jubilus Meditator" and "Jubilus Activator". "Jubilus Pulsar" is the 3rd album released in this "Jubilus" trilogy, and itis the epilogue of "Jubilus" trilogy. 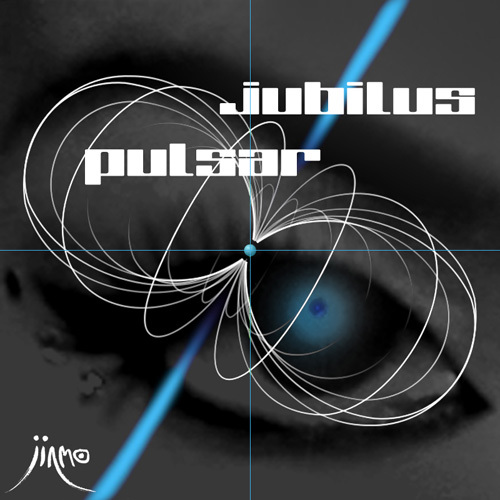 Now Avant-attaque is proud to announce the release of the long awaited "Jubilus Pulsar (AAC)" ! We received reports about "Jubilus" experience from some listeners who gotcopies of Jubilus trilogy. They have repeated deep listening to Jubilus series like monitoring themselves, and they recognised the altered state of consciousness under the influences of "Jubilus". "Jubilus Pulsar HQCD" (released on January 14th 2011. Sorry, nointernational orders available) is also has an excellent reputation likewise other 2 "Jubilus" albums, "Jubilus Meditator" and "Jubilus Activator". The new album, "Jubilus Pulsar", is the epilogue of JINMO's digital drugsymphony "Jubilus trilogy". Red "Jubilus Activator", green "Jubilus Meditator" and now you can see blue"Jubilus Pulsar". As soon as its cover design has shown on twitter, some says this trilogy as"RGB, the trilogy of light". Yes, this trilogy is the lights lead you to Jubilus. it's composed of pulse music which is contrast to other 2 "Jubilus". Jubilus trilogy is composed for jubilant auditory stimulation and werecommend listening to these albums with headphones for high qualitylistening experience. Main composition of tracks in "Jubilus Pulsar" are inaudible ultrasonic bandwidth more than 16,000 hertz ( it would be able to feel them if your consciousness could bring them into focus) . The sounds you hear when you listen to Jubilus Pulsar, it's just an accompaniment for the inaudible ultrasonic. That's why JINMO told us "Don't listen, just feel." it boosted my mind up to new dimension..." our producer HARI said. "Jubilus Meditator" and "Jubilus Activator" lead you jubilant experiences but "Jubilus Pulsar" leads you higher. May the "Jubilus" be with you. 【NOTE】Headphones listening required for high quality listening experience. 4 seconds waveform from the beginning of "Jubilus Pulsar 01"
2 minutes waveform from 01:30 to 03:30 of "Jubilus Pulsar 01"
4 seconds waveform from the beginning of "Jubilus Pulsar 02"
2 minutes waveform from 01:30 to 03:30 of "Jubilus Pulsar 02"
4 seconds waveform from the beginning of "Jubilus Pulsar 03"
2 minutes waveform from 01:30 to 03:30 of "Jubilus Pulsar 03"
4 seconds waveform from the beginning of "Jubilus Pulsar 04"
2 minutes waveform from 01:30 to 03:30 of "Jubilus Pulsar 04"
4 seconds waveform from the beginning of "Jubilus Pulsar 05"
2 minutes waveform from 01:30 to 03:30 of "Jubilus Pulsar 05"
4 seconds waveform from the beginning of "Jubilus Pulsar 06"
2 minutes waveform from 01:30 to 03:30 of "Jubilus Pulsar 06"
4 seconds waveform from the beginning of "Jubilus Pulsar 07"
2 minutes waveform from 01:30 to 03:30 of "Jubilus Pulsar 07"
4 seconds waveform from the beginning of "Jubilus Pulsar 08"
2 minutes waveform from 01:30 to 03:30 of "Jubilus Pulsar 08"
4 seconds waveform from the beginning of "Jubilus Pulsar 09"
2 minutes waveform from 01:30 to 03:30 of "Jubilus Pulsar 09"
4 seconds waveform from the beginning of "Jubilus Pulsar 10"
2 minutes waveform from 01:30 to 03:30 of "Jubilus Pulsar 10"
4 seconds waveform from the beginning of "Jubilus Pulsar 11"
2 minutes waveform from 01:30 to 03:30 of "Jubilus Pulsar 11"
4 seconds waveform from the beginning of "Jubilus Pulsar 12"
2 minutes waveform from 01:30 to 03:30 of "Jubilus Pulsar 12"
4 seconds waveform from the beginning of "Jubilus Pulsar 13"
2 minutes waveform from 01:30 to 03:30 of "Jubilus Pulsar 13"